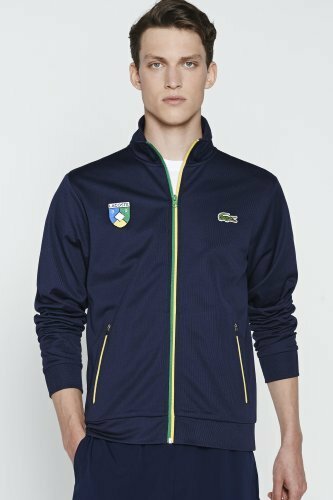 In celebration of Brazil and the start of the World Cup – oh and let’s not forget dad Lacoste presents the “Rio” capsule collection. 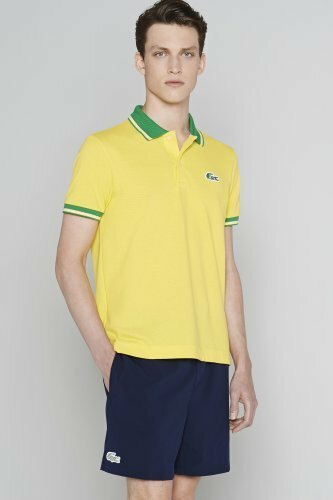 LACOSTE celebrates Brazil by introducing a new “Rio” capsule collection inspired by the colors and energy of the Brazilian beach and sport lifestyle. June 12th kicks off the 2014 FIFA World Cup in Brazil. 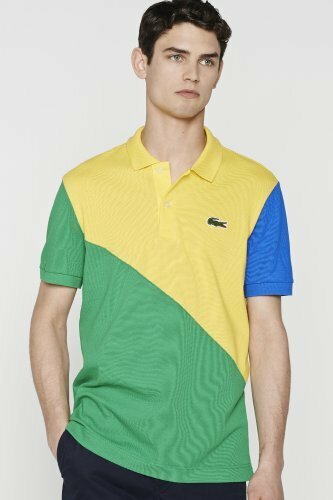 In celebration, LACOSTE is excited to introduce a limited-edition collection that symbolizes Brazil’s vivacious spirit!